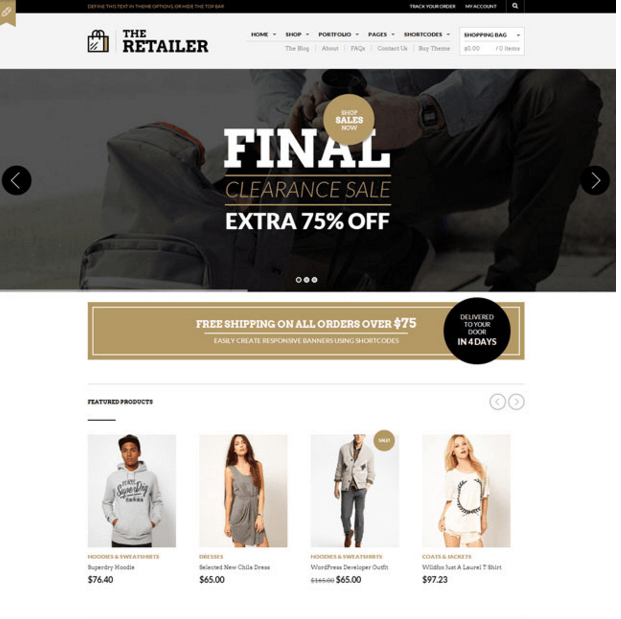 SNS Nova – Best, clean and fresh WordPress theme used for creating the digital store. Hence comes under Ecommerce category. 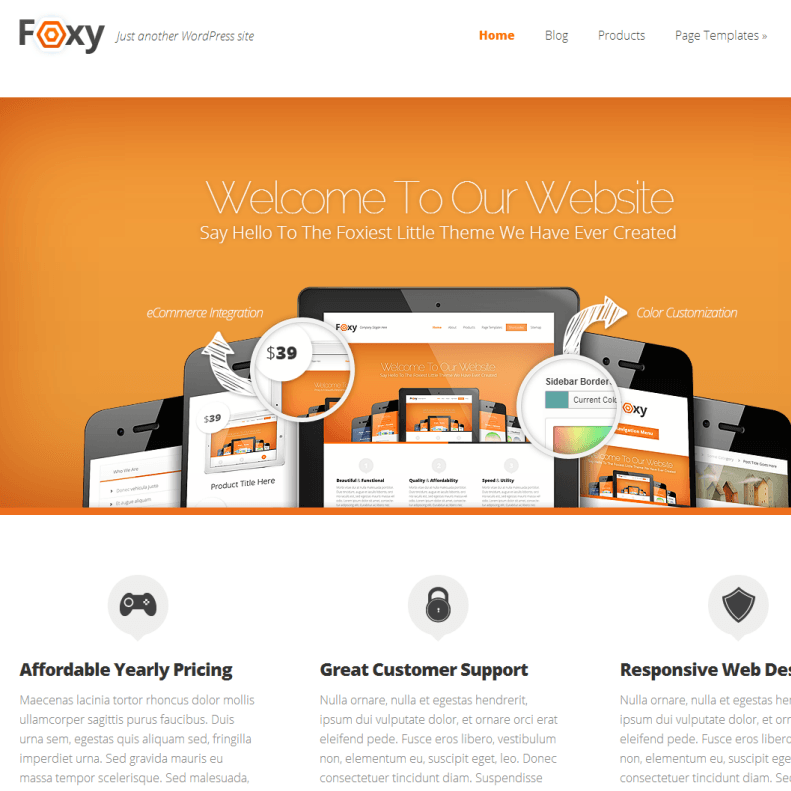 Highly customizable theme which allows you to change the complete look of the theme by creating unique shop pages as powerful admin panel support is provided to change the settings as per the requirement. The use of Visual composer saves lots of time, as it only requires dragging and dropping to make the page of your own choice. It is compatible with WPML so that can be translated in various different languages. It uses boxed and full width layout, Wishlist is created where all your favourite products can be stored, different page templates can created such as 404 page, About us, Contact us, FAQs, SEO friendly, Compatible with all the latest browsers such as IE 9+, Safari, Mozilla Firefox, Opera 9+ and Chrome, Extensive documentation which contains all the steps to guide even the novices users in a better way, sticky menus used which are visible even when uesr scrolls down and many more. Last year, i was thinking for creating store to sell digital products, but was confused about the layouts and design and was in search for such type of reference to have for my own and then finally found SNS Nova. I must say it helped me alot with my own website. Big Thanks to SNS Nova! A clean and simple WooCommerce Theme.